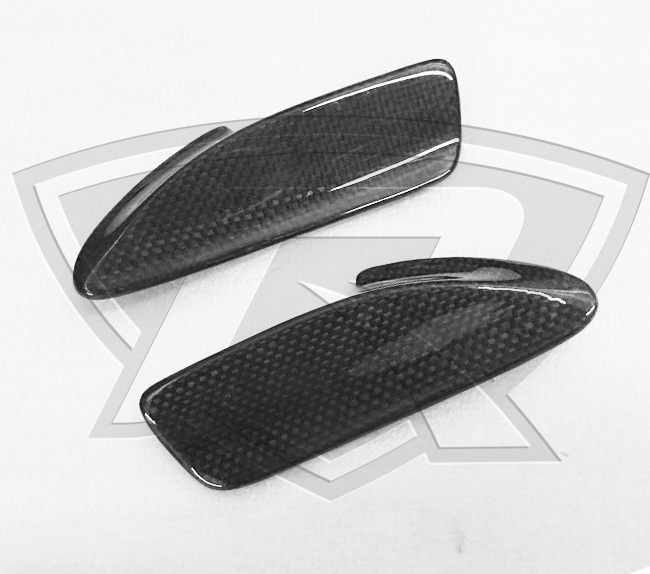 These Carbon Fiber door handles are a perfect replacement for your OEM door handles. 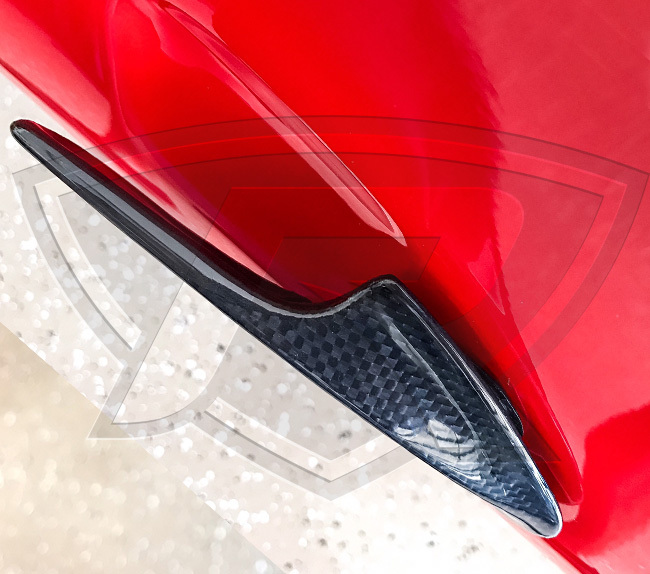 THEY ARE NOT COVERS. 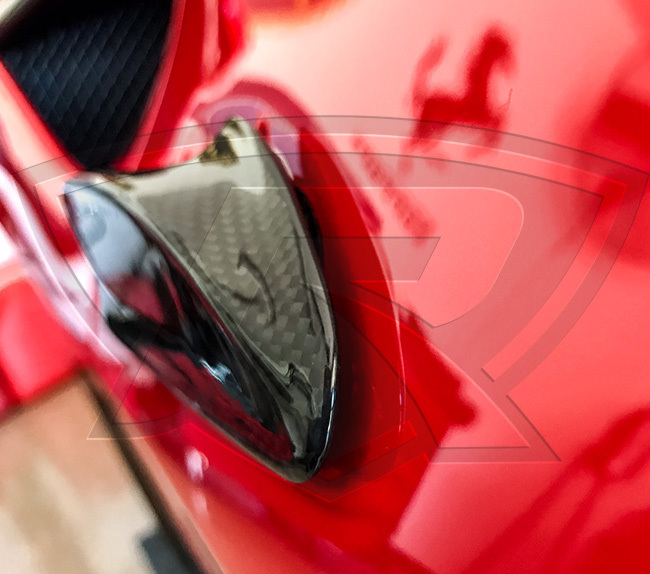 They are a replacement and made out of solid carbon. 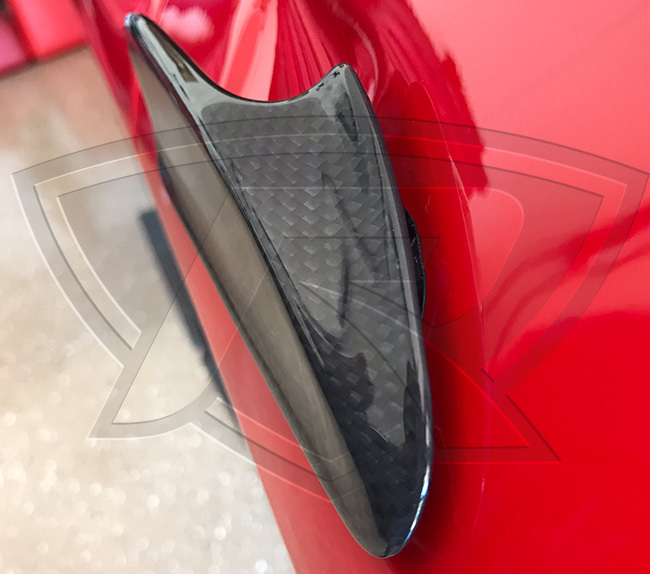 With an impeccable finish these door handles will be matching your existing OEM parts, and they are made with the exact same quality carbon fiber and weave as used by Ferrari, which will allow you to keep the OEM look on your Ferrari 488. 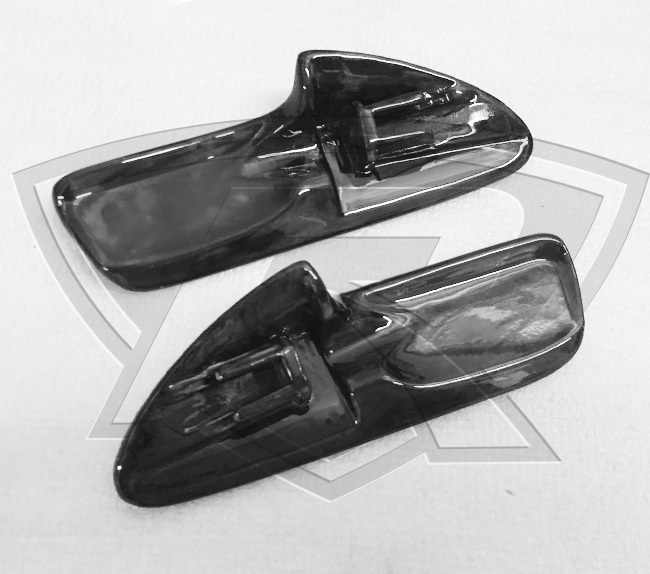 Those covers can be installed easily by removing the screw that is holding them in place and then you slide the door handle(s) horizontally. 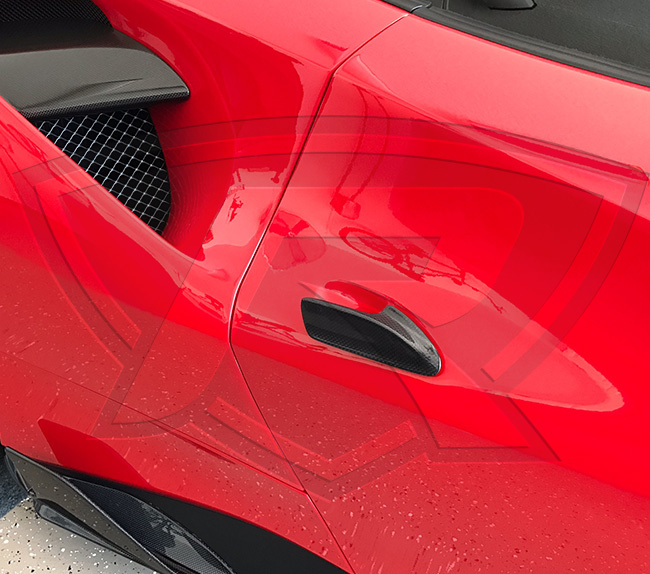 Even thought the door handles are clear coated, we do recommend you have them protected with a clear 3M "paint protection" film.